like the Bovington Tank Museum! • Experience counts! 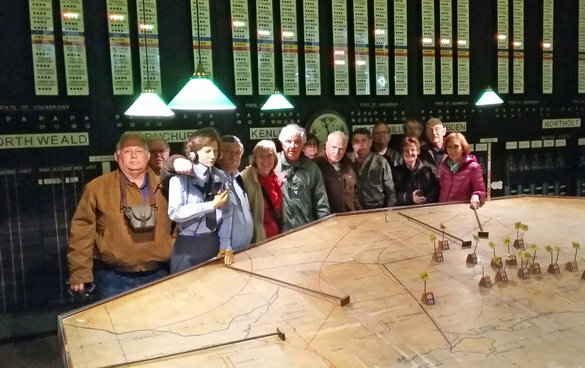 We have operated World War II Tours throughout Europe for over 20 years! • Take the "London D-Day Duck Tour"
• Experience "Tiger Day" Tank Event! This Tour begins and ends at London Heathrow (LHR) Airport. Tour rate does not include roundtrip airfare. You can plan to arrive in London a few days early, and you can also add time to the end of your Tour. London, Hendon, Uxbridge, Bletchley Park, IWM Duxford, Bovington Tank Museum, Southwick House, and Dover, United Kingdom . . .
"The Battle of France is over. The Battle of Britain is about to begin." - Winston Churchill Alpventures® Britain at War! 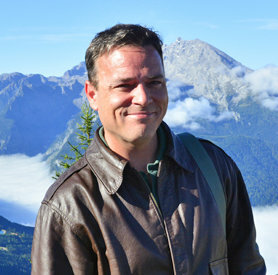 Tour covers major historical sights and world-class museums between Cambridge, London and the English Channel. 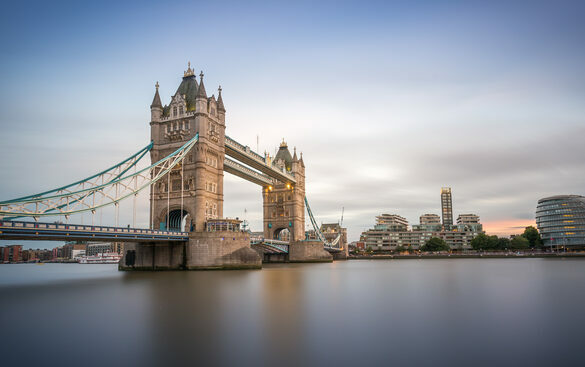 In London we will begin with a City Tour including all the most popular highlights; such as Big Ben, Parliament, Piccadilly Circus and Buckingham Palace. 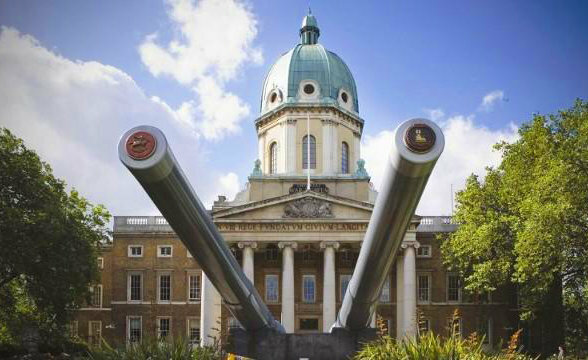 We will visit the famous Imperial War Museum and Churchill's Cabinet War Rooms, with leisure time to browse the museum shops. We'll spend half a day aboard the HMS Belfast, a World War II Cruiser. She was launched in March 1938 and served throughout World War II, playing a leading part in the destruction of the German Battle Cruiser Scharnhorst at the Battle of North Cape and in the Normandy Landings. 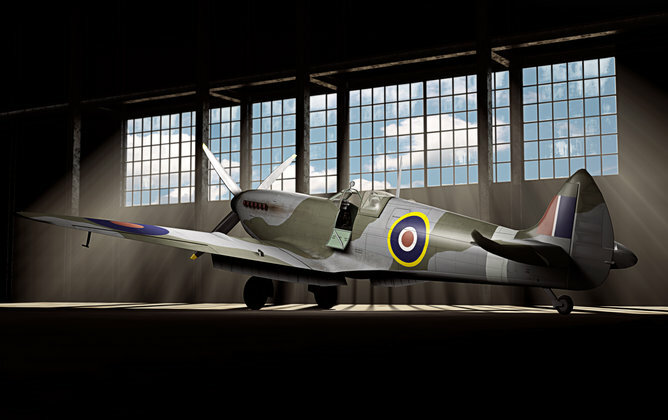 Our excursion north of the city will be to Bletchley Park and the Imperial War Museum of Aviation at Duxford. 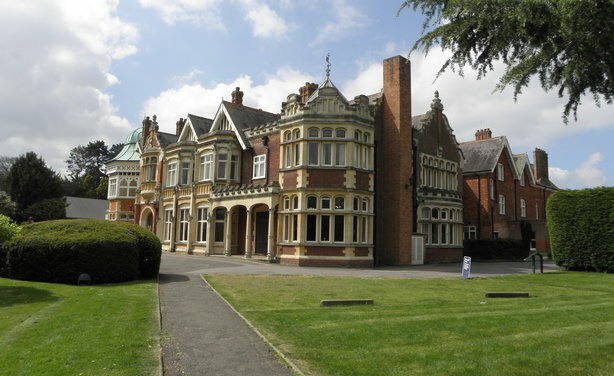 Once Britain's Best-Kept Secret, Bletchley Park is where will explore, experience and enjoy the top-secret world of iconic World War II codebreaking Huts and Blocks set within its atmospheric Victorian estate. Imperial War Museum - Duxford is much more than just a museum. Although best known for its 180 historic aircraft, Duxford's seven acres of indoor exhibition space include one of the finest collections of tanks and military vehicles in the country and a range of exhibitions, among them the recently opened Normandy Experience. Unlike other Tours, we don't leave out the Tank Museum in Bovington; we include a stop to see one of the world's largest and finest collection of tanks from unique WWI tanks to the latest British Army battle tank. The museum has a collection of over 300 vehicles from over 26 countries. The last few days of Alpventures® Britain at War! 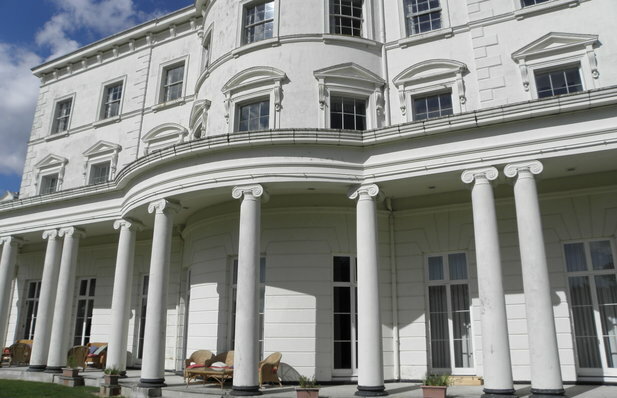 Tour take you to General Eisenhower's Supreme Headquarters for the D-Day operation at Southwick House near Portsmouth, the White Cliffs of Dover, and Kent; before returning to London to fly home. We will take in the Dover Castle and see the newly opened command bunkers underground, and we will visit the Battle of Britain Museum in Kent. We finish the Tour back in London, where you can spend additional days and take a later return flight home, or continue your travels to somewhere else. Book your hotel rooms and private tours and transfers on our website, or contact us for more information. This Tour includes "Tiger Day" at The Tank Museum in Bovington, UK (4/27/19). More details below - We strongly recommend arriving in London on or before April 17, 2019. The Tour begins at our London Hotel in the morning on April 18th; and getting into the city from Heathrow Airport in the morning can take up to 2-3 hours. Please plan ahead and make your arrangements to arrive early and get to our Tour Meeting Point.